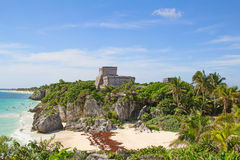 Mayan ruin at Tulum near Cancun, Mexico. 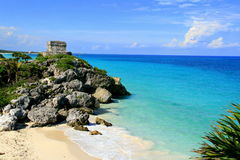 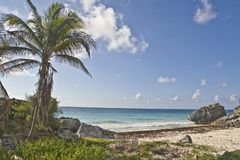 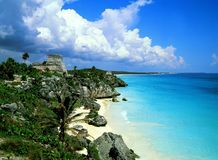 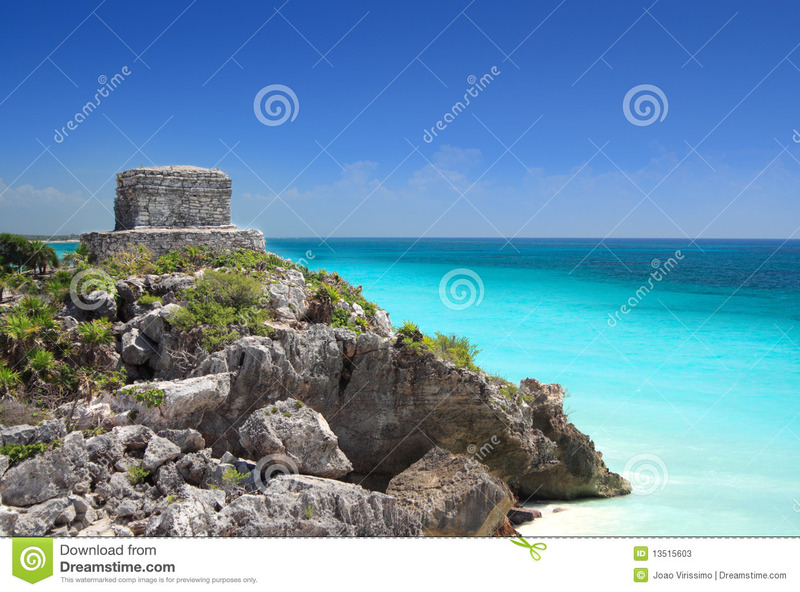 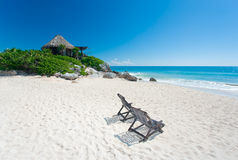 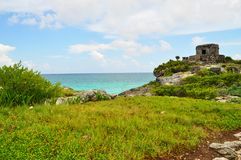 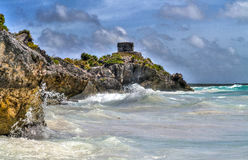 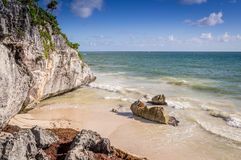 Mayan ruin at Tulum near Cancun overlooking the Caribbean sea, Mayan Riviera, Mexico. 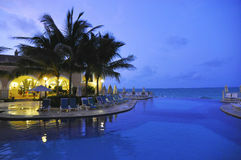 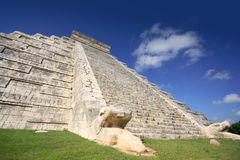 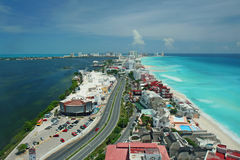 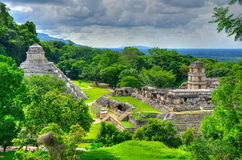 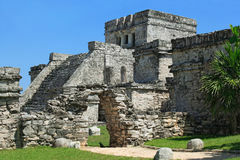 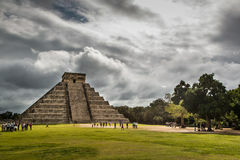 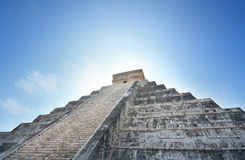 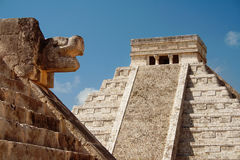 Mayan pyramids and temples collection.